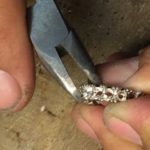 Christopher & Myranda Fine Diamonds is Looking for experienced bench jeweler with at least 5 years experience. 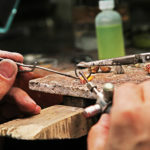 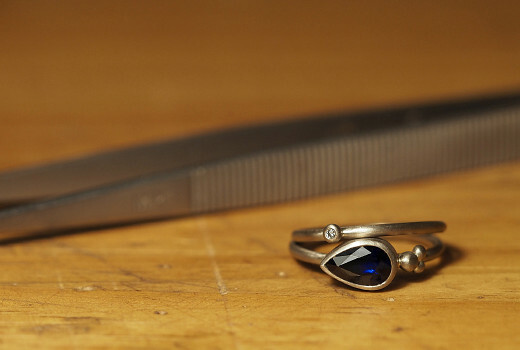 Must be experienced in fine jewelry repair, all stone setting, soldering, laser welding, ect. 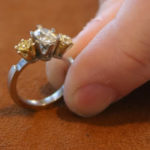 Christopher & Myranda Fine Diamonds is a retail fine jewelry store. 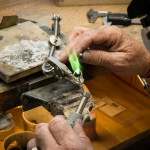 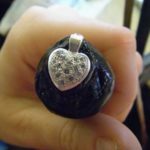 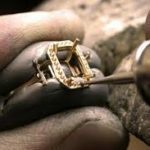 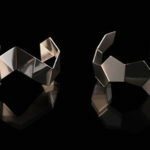 We specialize in creating custom jewelry and heirloom luxury pieces.